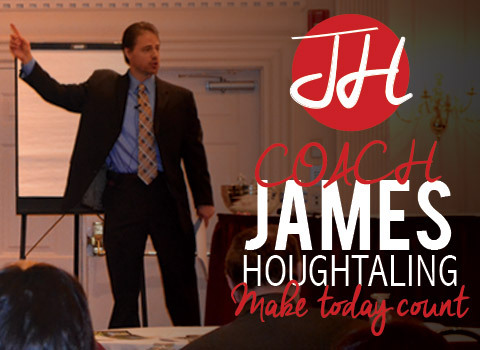 Real Estate Mastery for over 20 years! You are one of a kind, why should your coach treat you like everyone else?  Each of my clients get a custom-tailored solution to help them reach their individual goals. 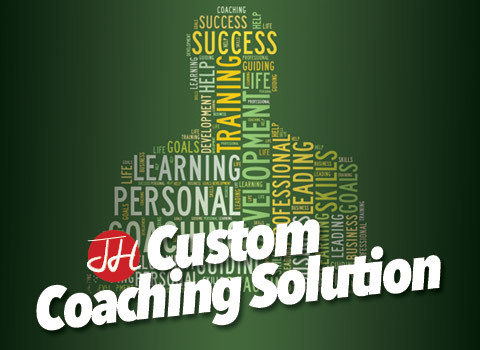 Whether you want to double your transactions per month or you just want to manage your time better, my Custom Coaching Solution is the ONLY solution that will be tailored to your personality and goals! 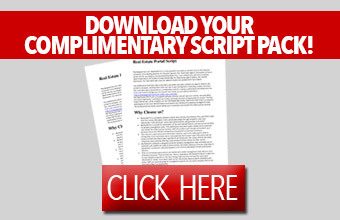 Get your FREE Prospecting Script Package. 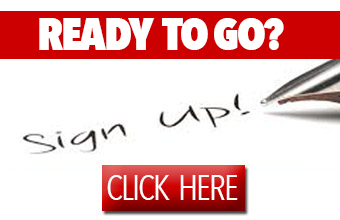 Register today to receive your free Prospecting Script Package. It’s time to get off of the real estate roller coaster and onto a powerful, upward trending growth curve and the ONLY way to make that happen is to maintain a high level of consistency on the front end of your business! What is the value your time? My average client earns $467/hour when they are doing active lead generation and/or strong lead follow up! 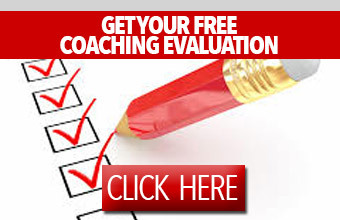 Get Your Free Coaching Evaluation! 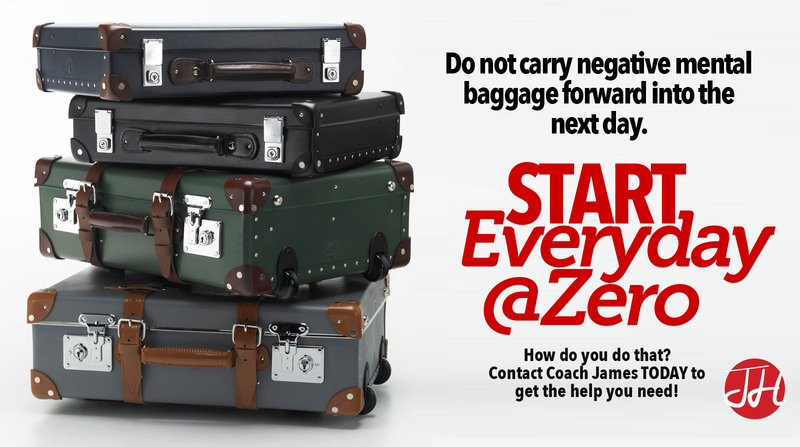 Register today to receive your free coaching evaluation.